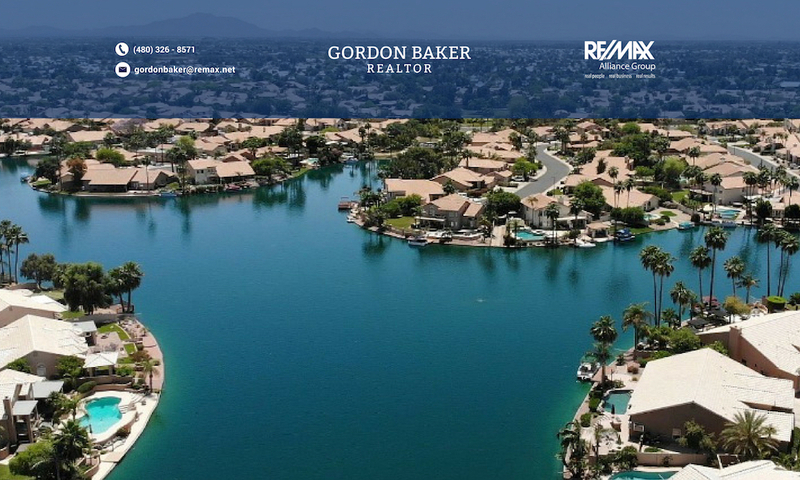 McQueen Lakes is located 3 miles south of the 202 freeway on McQueen Road in Chandler. This lake subdivision has 90 homesites with 20 that can be considered waterfront. The lake is the first thing you see when you enter from McQueen Rd. Most of the homes were built in 2005 by Trend Homes which unfortunately was at the height of the Phoenix real estate bubble. Because of the this situation many of the current sales are lender owned or short sales. 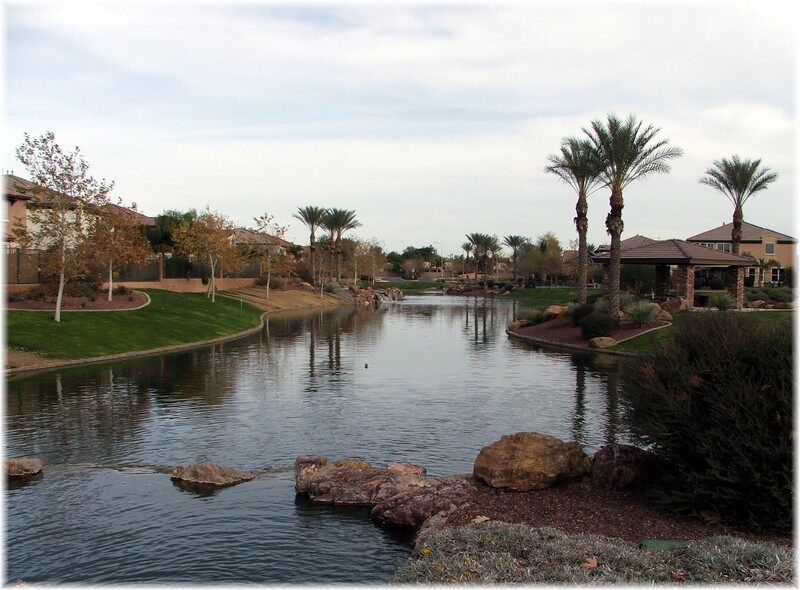 McQueen Lakes is one of the numerous Chandler waterfront communities in the southeast valley. 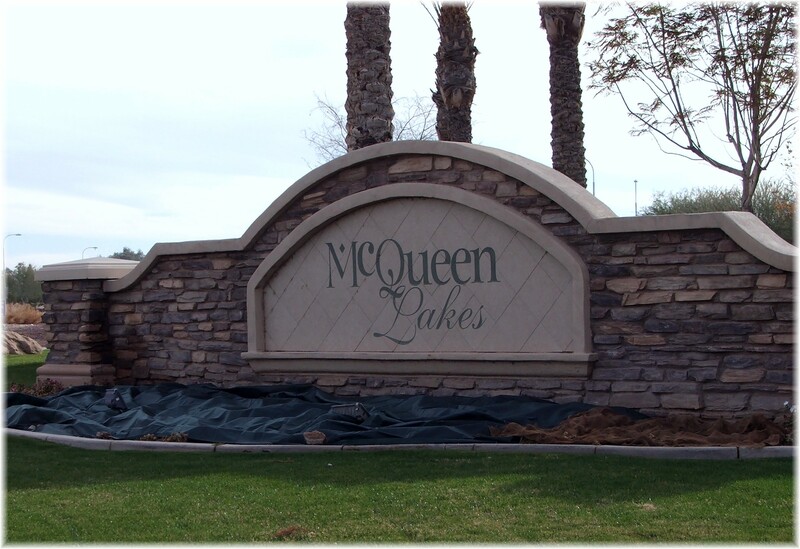 Other lakefront communities near McQueen Lakes include Pinelake Estates and Fulton Ranch. The standard lot in McQueen Lakes is around 7,000 sq.ft , measuring 60 ft. by a little less than 120 ft. deep. Since it is a smaller community that must maintain a lake, walking paths and common area, monthly HOA fees are $129. Students attend the Chandler Unified School District. If you would like to receive listings for available homes in McQueen Lakes, click on e-mail waterfront listings. For more real estate information go to Chandler real estate. I’ve always wanted a waterfront house. This community looks awesome.